29 Sherman Circle NW is with a screened-in second floor porch. This week we’re featuring two properties from Marc Dosik from Help-U-Sell Realty. This classic home features 3 bedrooms and 2 full baths along with two bonus sunrooms on each floor. The lower level is finished with a full bath and offers walk-out access to the backyard. 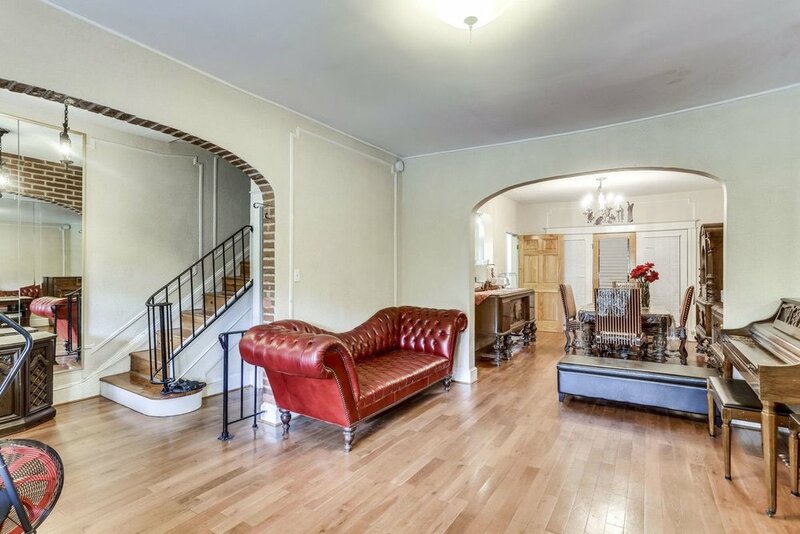 You will love the timeless architectural features this home has, including the soft-arched walls and exposed brick. 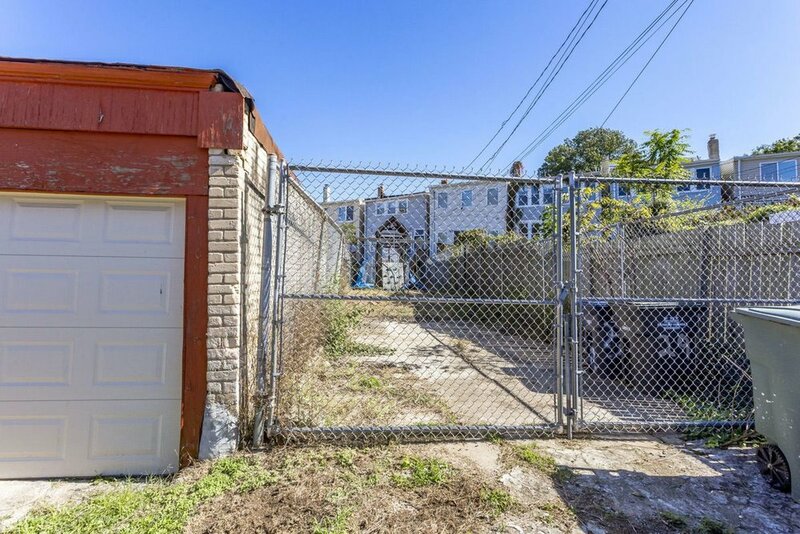 The backyard has plenty of room for parking or building a structure or garage. 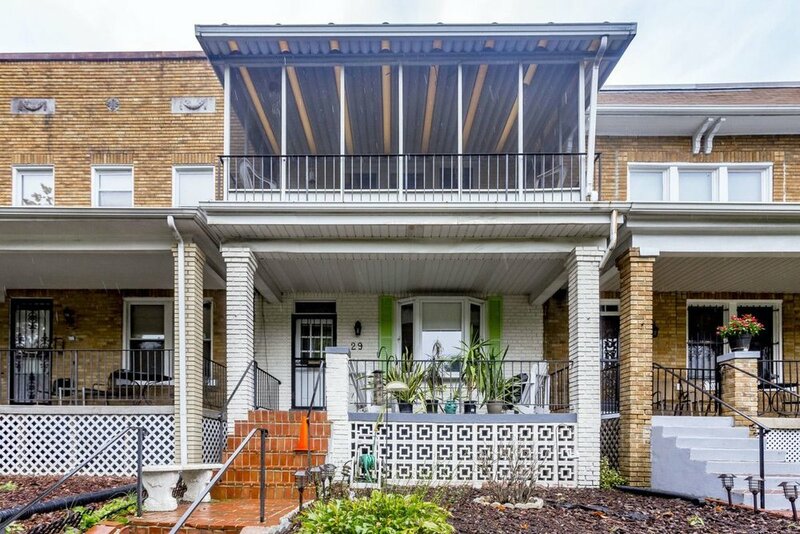 The home is centrally located in Petworth in a prime location, only an 18-minute walk to Metro and 10 minutes to all the restaurants and shops on Upshur Street! 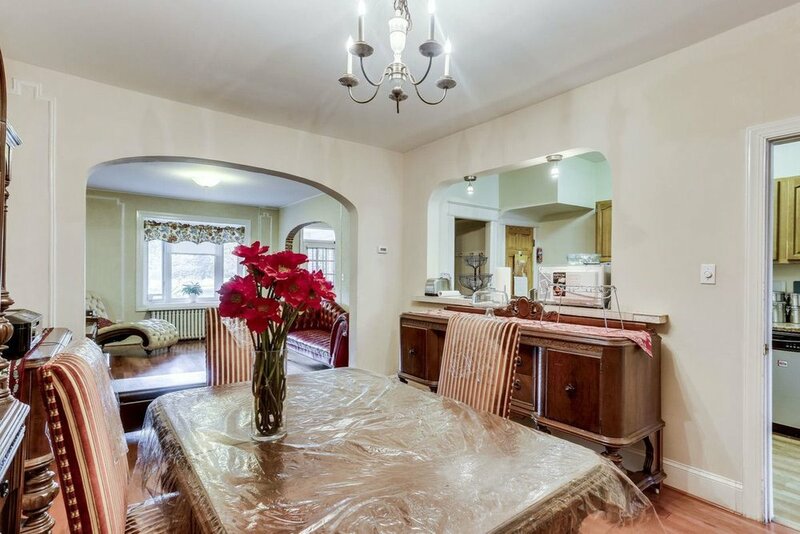 The house is listed at $649,900.